Helen Astrid, Dip.RAM, is one of Britain’s top music professionals and an expert on the human voice. 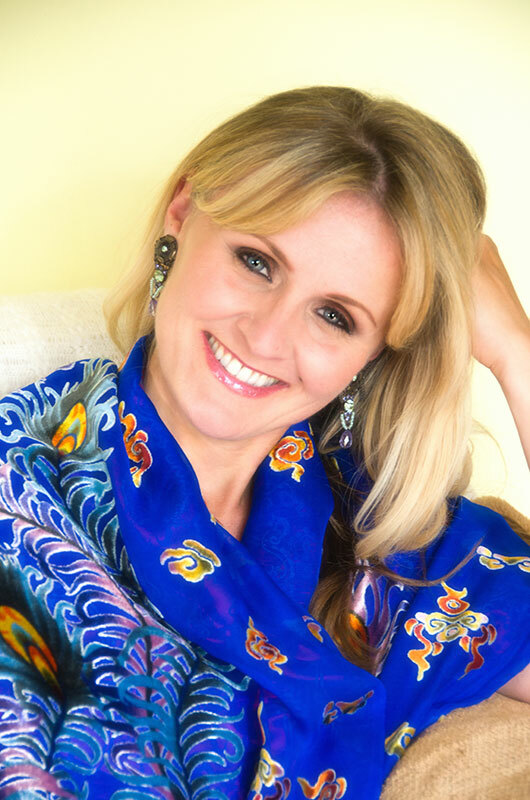 As a graduate of the Royal Academy of Music, Helen has over 20 years of professional experience and is the founding director of Corporate Singing Workshops. Amongst her many performances, Helen starred in major roles at venues such as the English National Opera, Garsington Opera, London South Bank and has appeared in Phantom of the Opera. She has worked closely with and premiered works by several eminent British composers including Tansy Davies, Mark-Anthony Turnage and Judith Weir. Helen wrote and performed her first Opera, ‘It’s 10pm, they’re late’ for Tête à Tête London Opera Festival’ in 2009. Helen has worked with a wide range of private and public companies including large multi-national organisations and small businesses from the BBC and Procter & Gamble to the NHS, encouraging connection through team-building and singing workshop sessions. Her private clients are based all around the world, ranging from city professionals looking to improve their vocal power, aspiring amateurs and professional singers training their voices for performances. Her clients include celebrities such as Bjorn Again, Vanessa Feltz and Yo Sushi founder Simon Woodroffe.